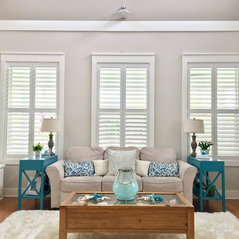 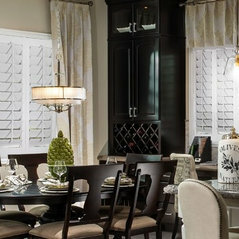 Sunburst Shutters & Window Fashions has been serving residents of Fort Lauderdale with quality shutters, blinds and window treatments for many years. 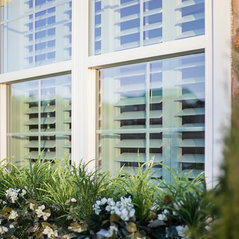 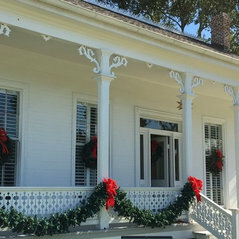 We have a reputation for taking care of customers, offering top quality window coverings, and being very good at customer service. 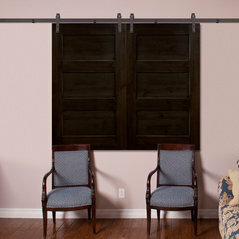 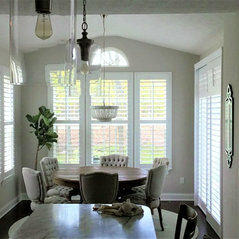 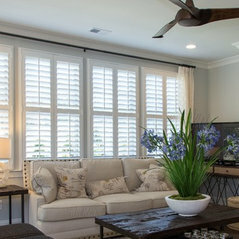 Eric sold us and installed custom wood shutters in our kitchen & dining room. 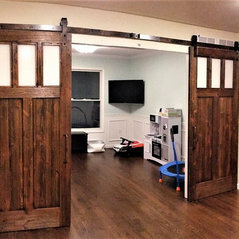 We are SO happy with them. 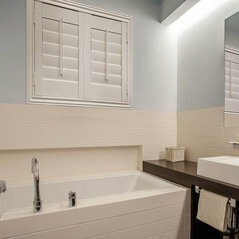 Eric was very professional and cleaned up thouroughly. 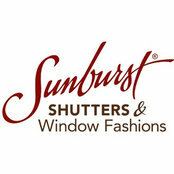 Highly recommend Sunburst Shutter. 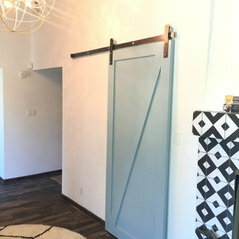 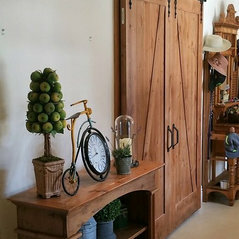 Eric and Paulo were very professional, and we love our barn door! 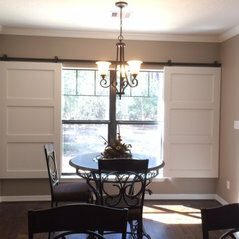 Craftsmanship is top of the line and we can't wait to get more products!